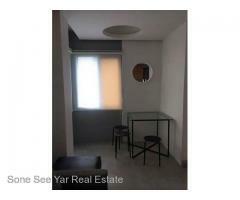 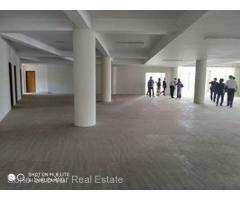 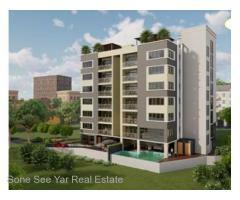 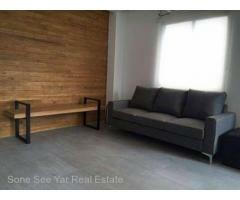 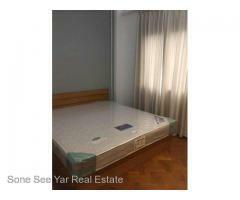 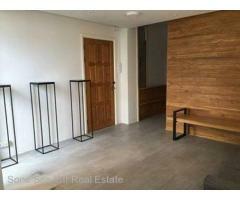 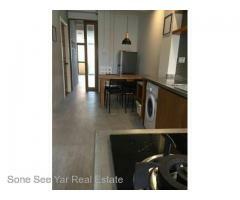 Near Ariyar Maggin (RC2-001059), For Rent Condo @Yankin Tsp. 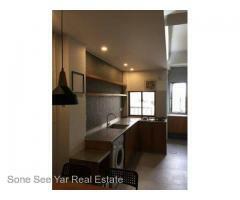 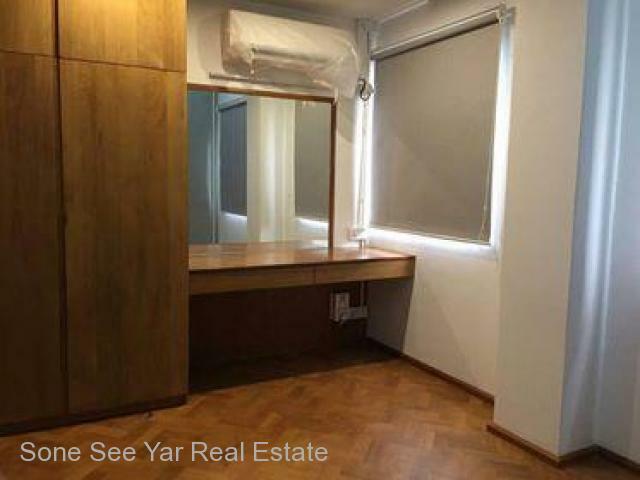 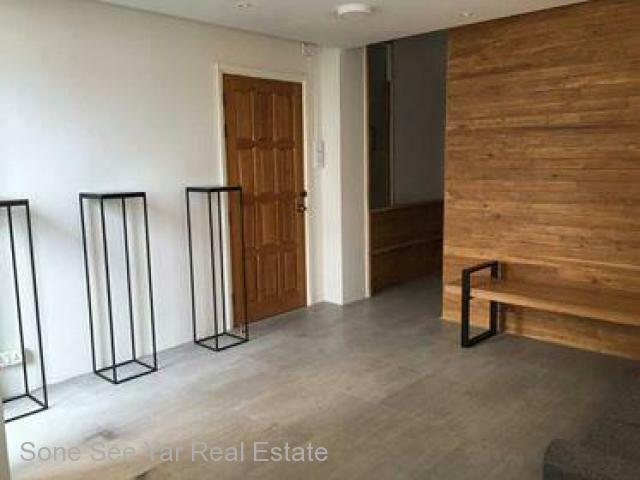 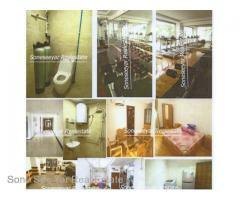 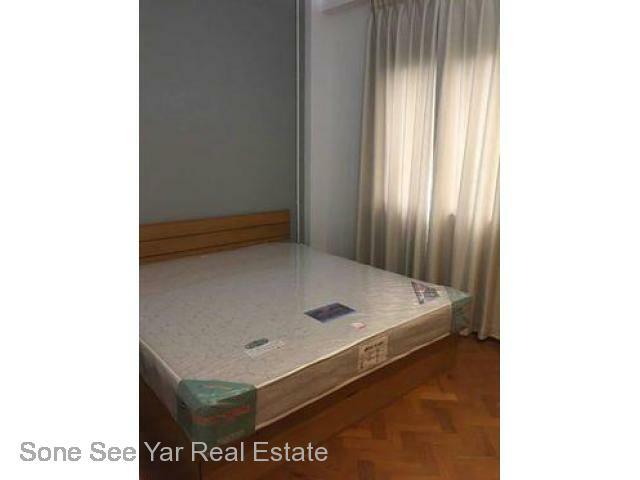 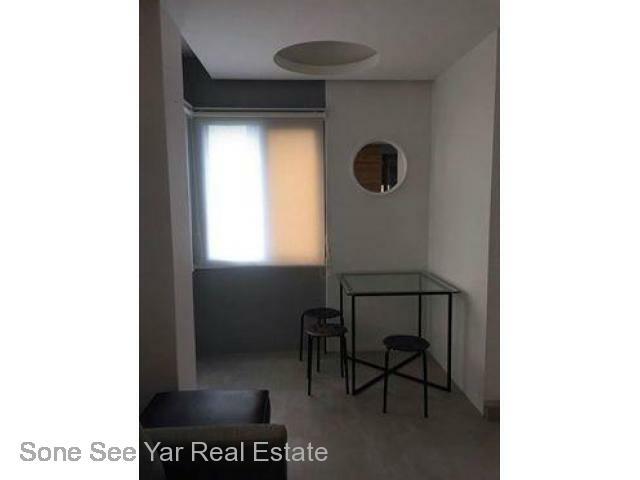 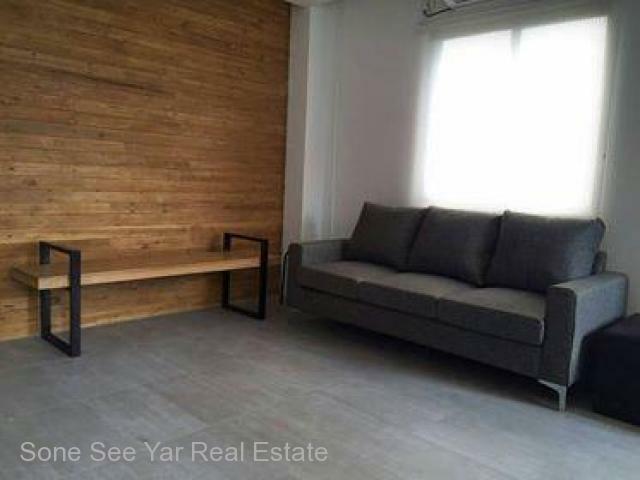 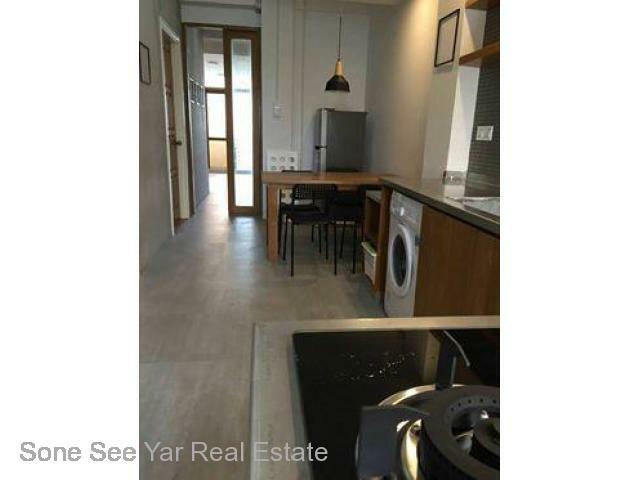 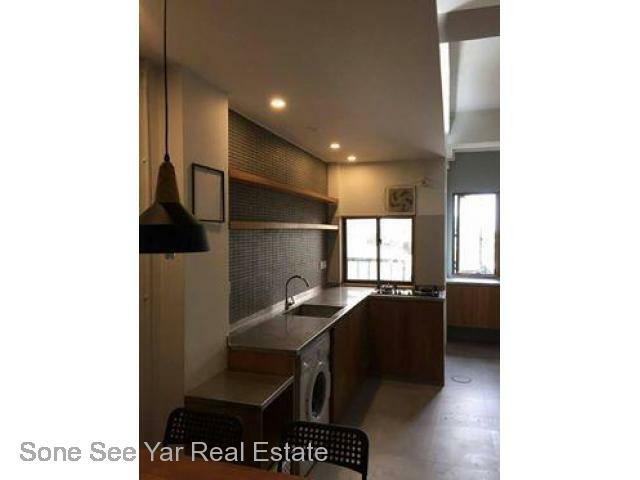 Yankin - Soneseeyar "Ko Latt" Real Estate Co., Ltd..
» Near Ariyar Maggin (RC2-001059), For Rent Condo @Yankin Tsp. 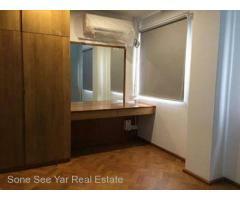 Near Ariyar Maggin (RC2-001059), For Rent Condo @Yankin Tsp. 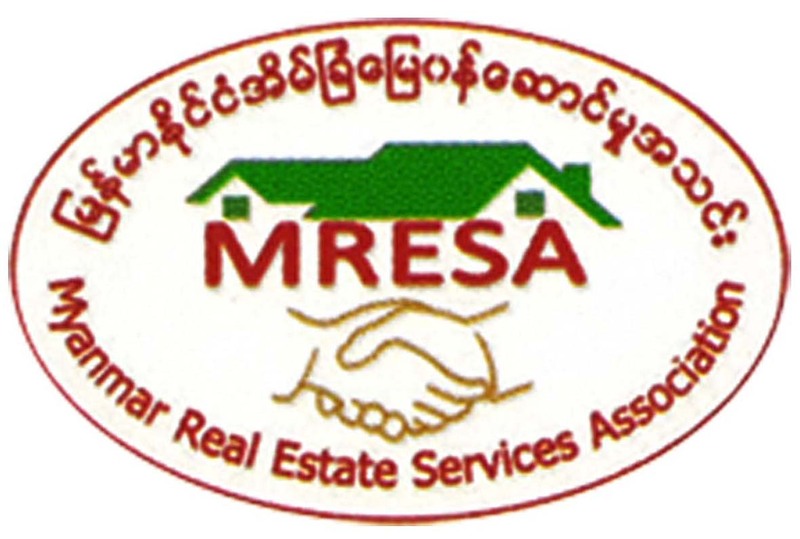 Located Area - Ariyar Maggin St & Tapin Shwe Htee St, Yankin Tsp.